When it comes to bang-for-the-buck upgrades to any audio system, none can beat the dramatic difference of adding a subwoofer. 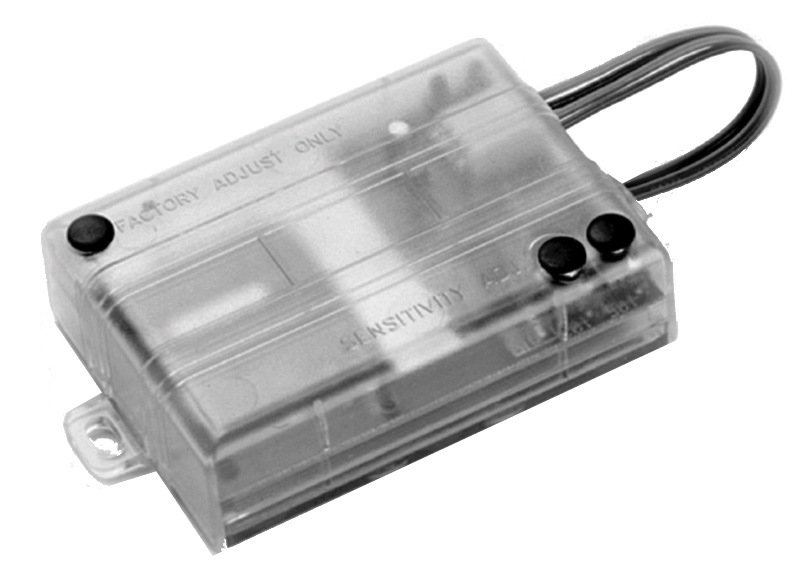 Factory audio systems are getting pretty good at producing a soundstage in front of the listener, and they are EQed well enough not to be painful to enjoy – but one thing they all have in common is anemic, wimpy, thin and muddy bass response. Adding a quality subwoofer system can fix that. What are optimal subwoofer system enclosure locations? 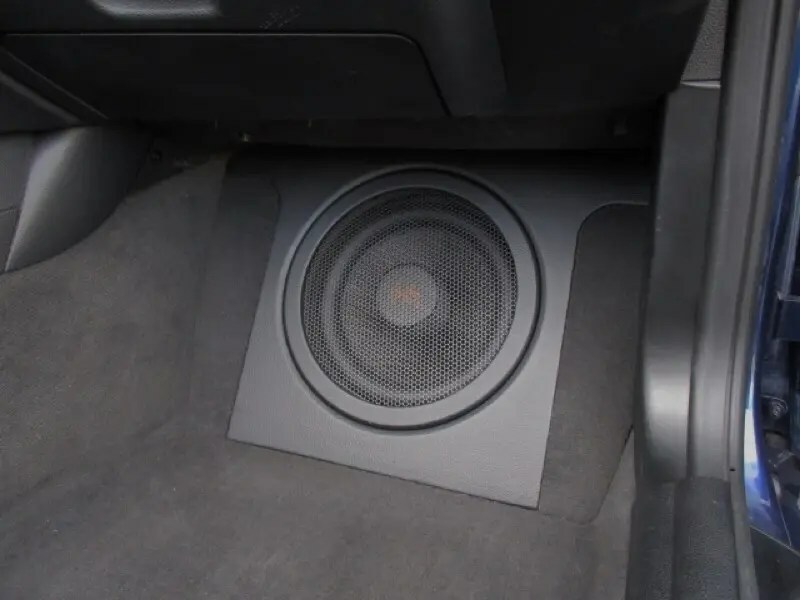 If you think of the stereotypical car audio system, the subwoofer enclosure was usually something that took up most of the trunk or hatch area of the vehicle. You’d pop the trunk, and there would be just enough room for a knapsack or maybe a duffle bag. Did these systems sound great? Absolutely! Did they leave room for golf clubs, luggage or a keg of beer? Not a chance! Looking through recent photos of custom car audio installations will reveal that subwoofer enclosures no longer take up space they once did. Why is this? Companies that design and manufacture subwoofers are conscious of the need to provide amazing performance without taking up a lot of space. 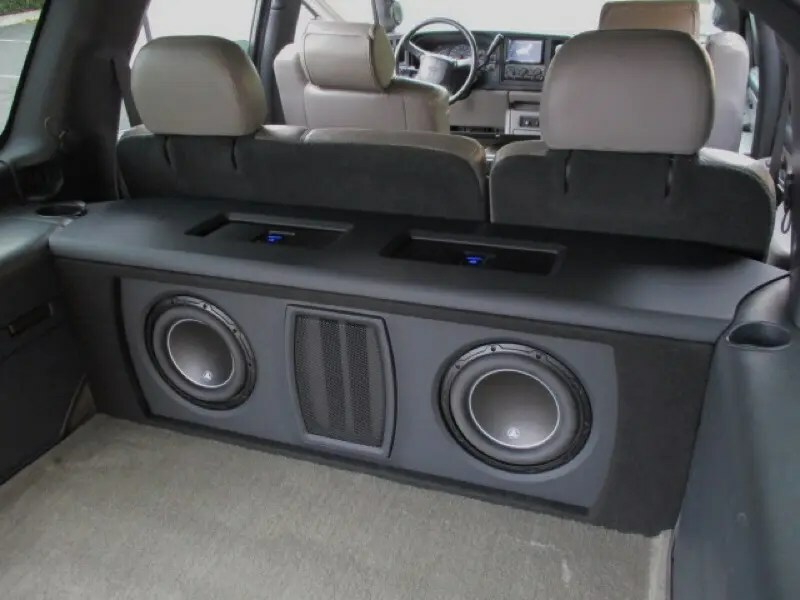 There are now dozens of subwoofers designed specifically to fit into very shallow locations – like behind or under the seat of a pickup truck. These same subwoofers are also designed to produce deep bass from minimal enclosure volume requirements. When a company designs a speaker, they have to balance three basic performance criteria – low-frequency extension, efficiency and enclosure volume requirements. In general terms, you get to pick two, and the third will suffer. 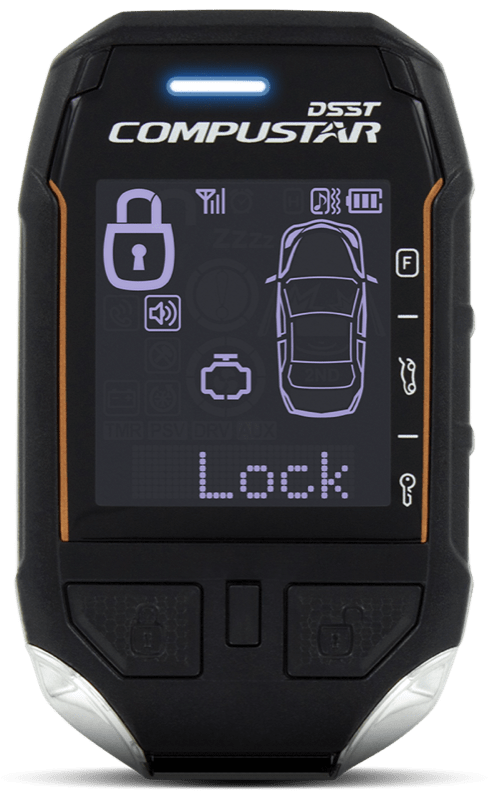 For a small enclosure driver, it’s often efficiency that takes a small hit. Regaining some of this reduction in output is credited to careful and thoughtful computer modeling and the use of stronger magnets and tighter tolerances withing the motor assembly of the subwoofer. Efficiency isn’t as important as it used to be – we have many high-power amplifiers that don’t cost an arm and a leg. Custom enclosure and amplifier rack in SUV hatch. If you drive a hatchback or SUV, a subwoofer sitting behind the rear seat is still very common. This location works quite well because the output of the subwoofer system is in the same listening environment as it would be in a sedan. Your installer may choose to face the subwoofer in almost any direction – rearward, forward, up or down. Firing the subwoofers down into the floor can act as a bit of a filter for high-frequency energy, so your midbass speakers have to be up to the challenge. If you drive a sedan, your subwoofer system is probably at the back of the trunk against the rear seats – much like in hatchbacks or SUVs. Again, the direction in which the speaker points varies based on the system design and cosmetic layout. Firing the subwoofers forward provides room to mount amplifiers and processors on the rear of the enclosure. 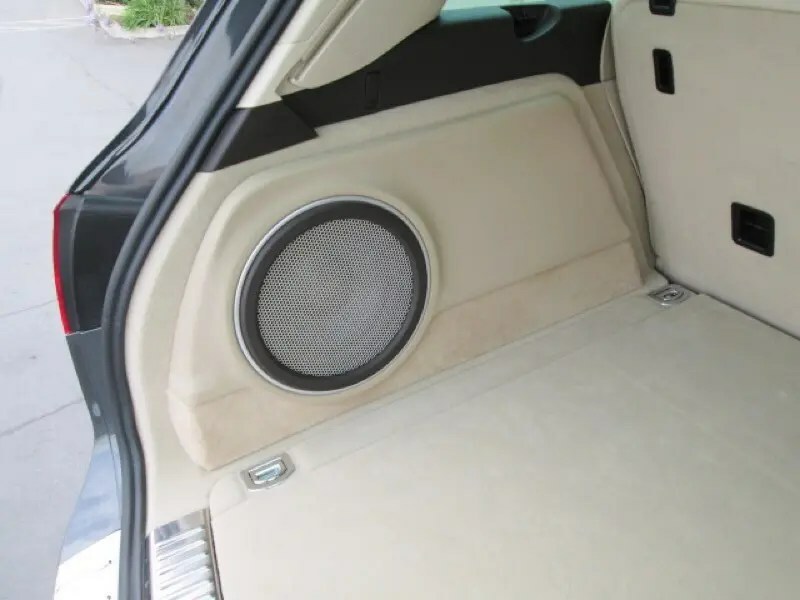 Another popular application for sedans is to fire the subwoofers through the rear deck or ski pass-through between the seats. These techniques dramatically improve the midbass response from the subwoofer and ease the requirement for large midbass drivers in the front of the vehicle. Working with unique locations can offer a dramatic increase in the available storage area in the vehicle. 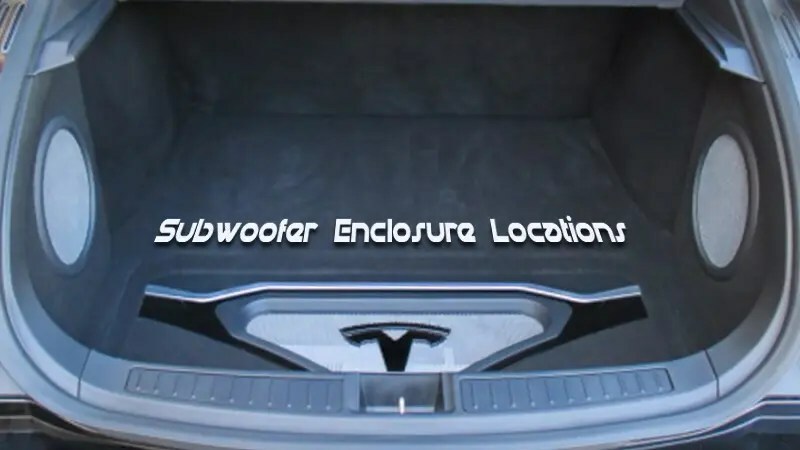 There are two classic locations for a custom subwoofer enclosure: in the spare tire well or the corner of the trunk or storage area. A creative installer can fit a surprising amount of equipment in a spare tire well, while leaving the trunk fully functional. The spare tire well of many vehicles can offer an amazing amount of space for subwoofers. In many cases, a skilled installer can include your amplifiers and processors in that same space. Some thoughtful design and careful planning can leave you with your entire trunk available for cargo. 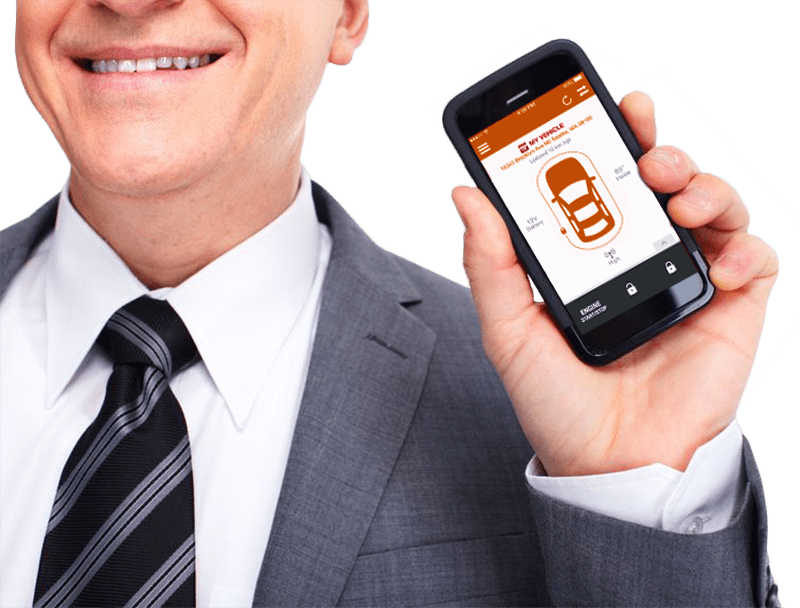 You do need a plan for not having your spare tire with you – but the local auto service is always a phone call away. This SUV side enclosure takes up almost no usable space. 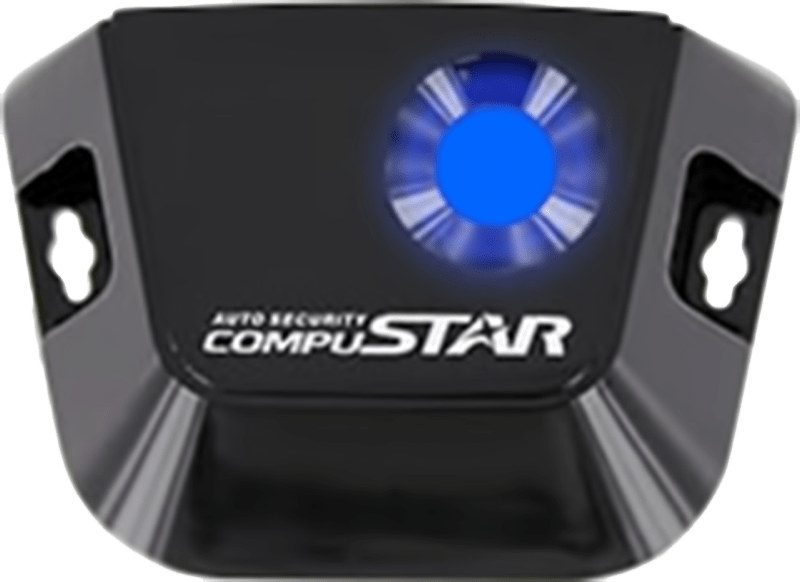 Building an enclosure in the corner of your trunk can offer excellent performance without a dramatic effect on available cargo space. Installers love to get creative with these enclosure designs. Classically, these enclosures have been molded to the vehicle with layers of fiberglass. Layered fiberglass construction offers excellent use of space, sometimes allowing for a larger subwoofer to be used with the same low-frequency performance, or even for a vented enclosure design. The drawback to fiberglass can be the time it takes for construction, and the smell. Fiberglass resin has a strong odor. It won’t last long, but that aspect is worth keeping in mind. Another construction technique that is becoming more and more popular is stack-fab. The stack-fab process uses multiple layers of wood. Each is cut to fit the contour of the vehicle, then glued one on top of another until your installer has built up to the top of the desired space. Stack-fab construction can be quite efficient in terms of time. The enclosure is ready to go right away. There is no waiting for layers of fiberglass and resin to dry. Stack-fab isn’t as efficient on internal air space, but produces a very rigid and well-damped result. In many instances only an inch or two of legroom has to be given up to utilize a footwell enclosure. 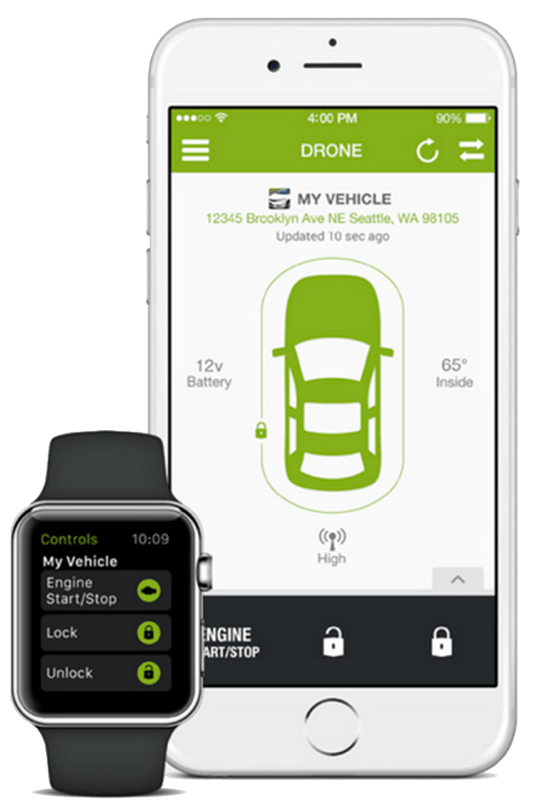 What if your vehicle is a little more challenging than most? Say you have a small two-seater like a Miata or an NSX, but want great sound? There is no room behind the seat for anything. What’s an auto sound enthusiast to do? The passenger side footwell can be a great location for a subwoofer. 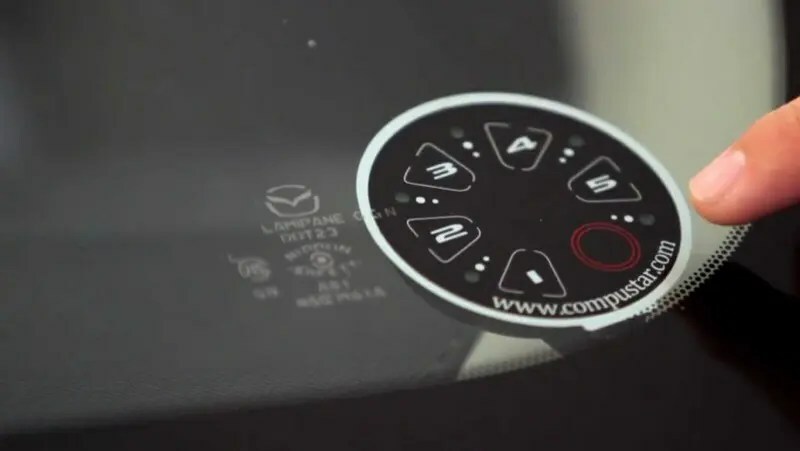 A skilled installer can get a good-quality 8- or 10-inch subwoofer in there while leaving more than enough room for the passenger to sit comfortably in the vehicle. 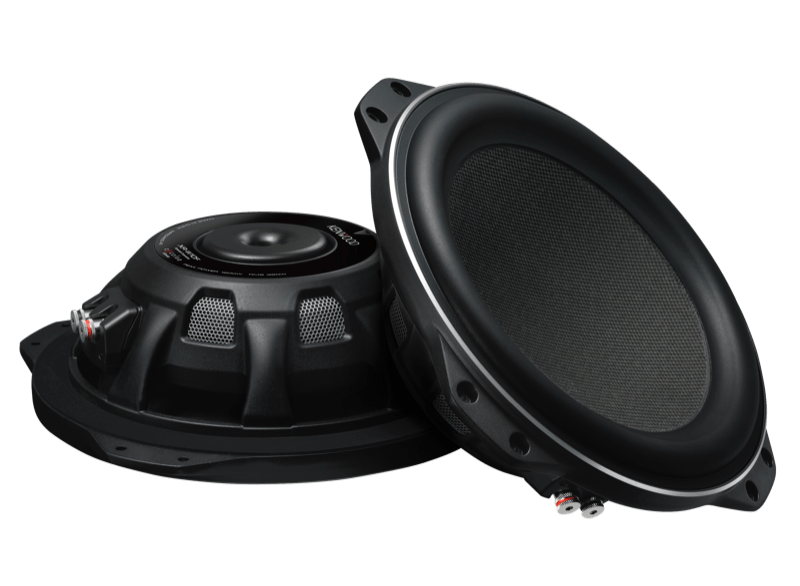 Wherever you and your installer decide to place your subwoofer enclosure, the addition of good, solid low-frequency musical information will dramatically improve the overall performance of your mobile audio system. Search the Internet and join one of the many car audio groups on Facebook to gather ideas. 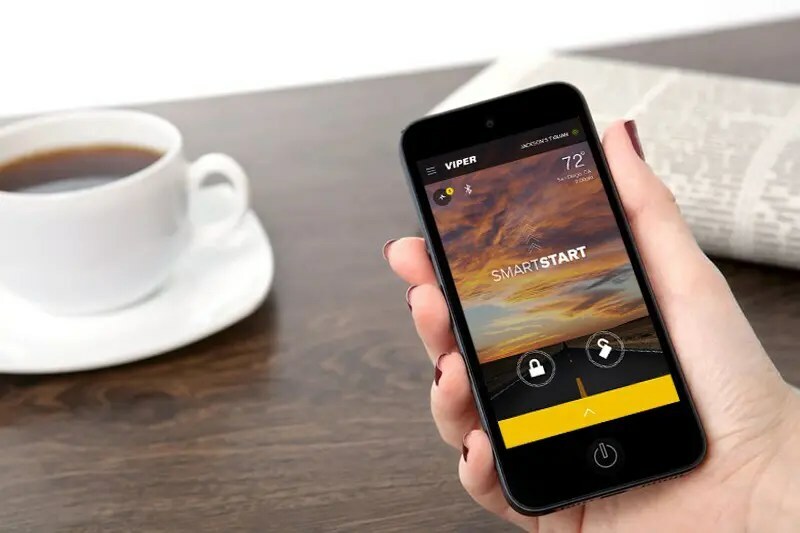 Once you have a few thoughts, talk with the product specialist and installer at your local mobile electronics specialist retailer. No doubt, the result will be amazing! To optimize the performance capabilities of a speaker, it should operate within the frequency range for which it was designed. A woofer or subwoofer won’t be able to reproduce high frequencies accurately. A tweeter will self-destruct if you ask it to try to play bass frequencies. For this reason, we use three- and four-way speaker systems in most vehicles. That means using crossover networks. The purpose of a crossover is to split up the frequencies that pass through it. 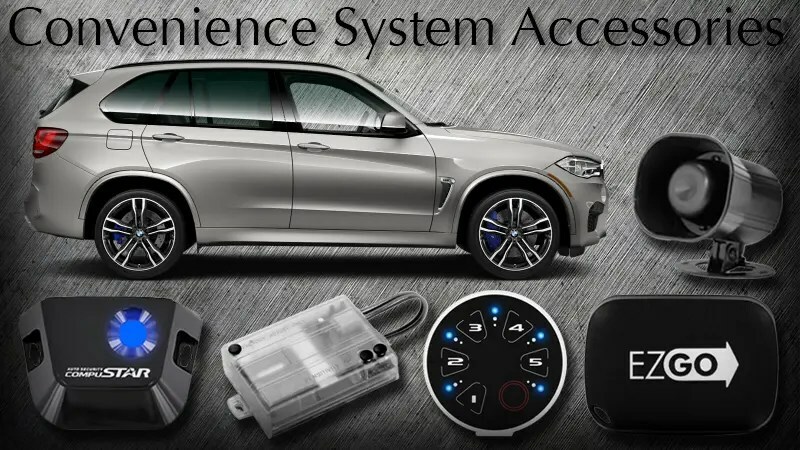 We are going to delve waist-deep into the benefits and drawbacks of the crossovers commonly used in car audio system component speaker sets. A passive crossover network is a component or group of components that is installed on the speaker wires between an amplifier and a speaker. The behavior of these components attenuates portions of the signal going to the speaker itself. Four components are commonly used in passive networks: capacitors, inductors, resistors and protection devices. The combination and configuration of these components are used to create a low-pass, high-pass or band-pass filter network. Resistors are used to attenuate the output of devices, or sometimes used as part of a frequency-dependent impedance correction circuit called a Zobel network. Some manufacturers include light bulbs, diodes or some form of positive temperature resistors to limit how much voltage a tweeter receives. Completely passive active networks have been available (but that was a long time ago). An active crossover is a device that modifies an audio signal before the amplifier. It works on line-level or preamp signals only. Active crossovers combine op-amps, resistors and capacitors to alter different frequency ranges of the signal. Unlike passive networks, active crossovers can be designed to increase the level of the signal, but only in the case of powered filters. Active networks are often include other functions, such as remote level controls and bass boost circuits. The switches on this passive crossover allow for attenuation. It is worth noting that each passive network is designed to work at a specific frequency for a specific speaker. If you change the speaker, the filter will not respond in the same way. 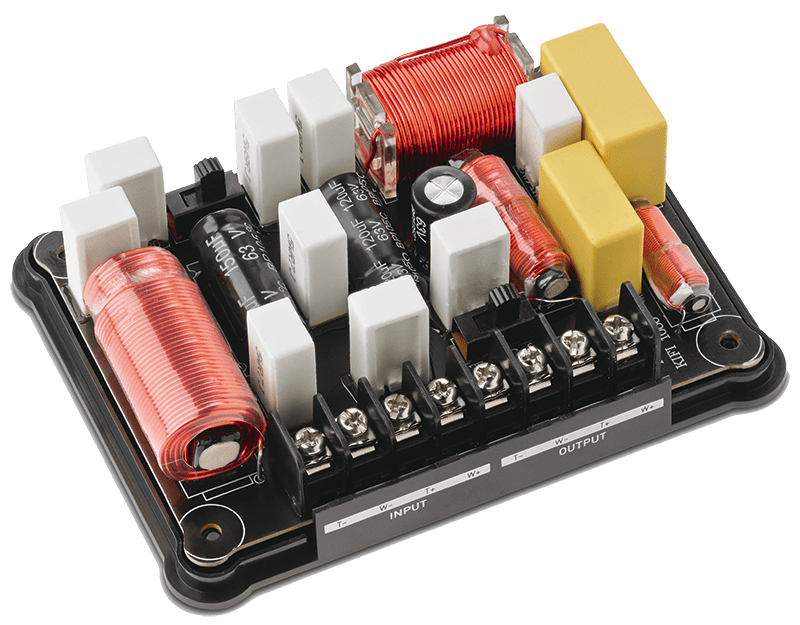 In some cases, if the impedance of the speaker is significantly different from the one the network was designed for, the speaker may be damaged, or portions of the network may become damaged. Passive networks are easy to use. You run a wire from your amplifier to the input of the network, then connect each speaker to the output. 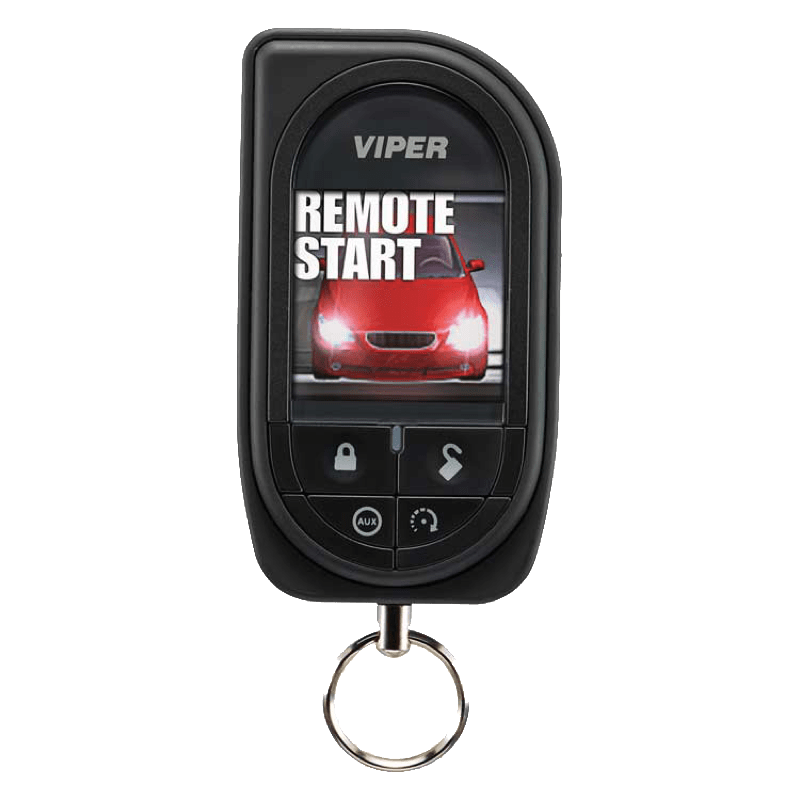 Other than mounting the network in a dry location that is free from vibration, that’s about all you have to consider. Some passive networks include some form of output level attenuation. Most use a two- or three-position switch. Some use jumpers. An extremely high-end network may include a variable L-pad or potentiometer for extreme fine-tuning capabilities. Passive crossovers allow you to split the power of a single amplifier channel to drive two different speakers. 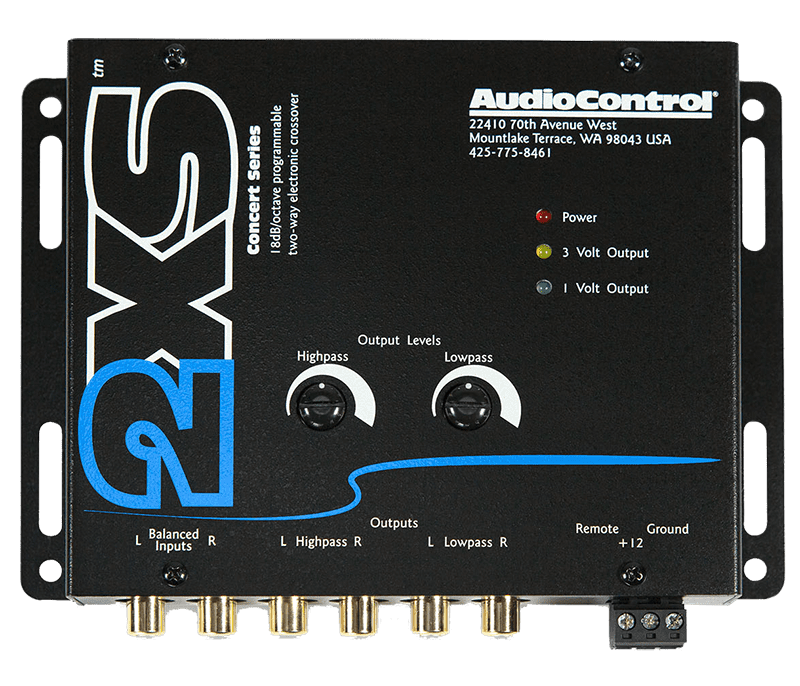 Fewer amplifier channels can dramatically reduce the system cost, since you only need a pair of amplifier channels to run a full set of speakers. 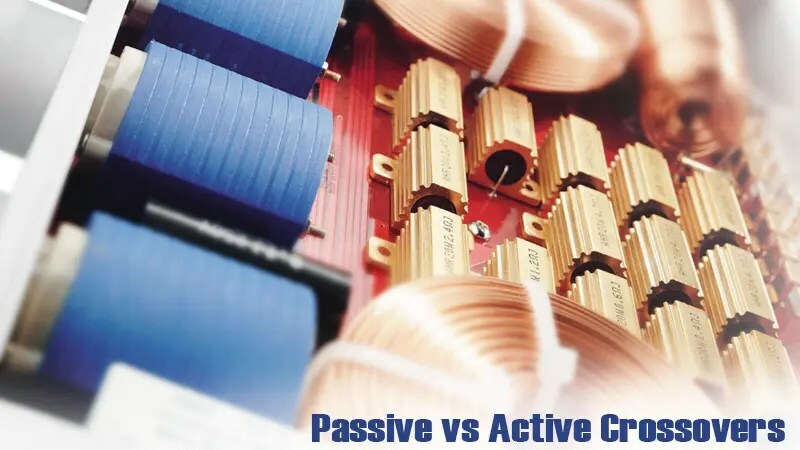 Since a passive crossover network is designed for a specific frequency, once the parts are chosen and assembled, there is no way to change that frequency without introducing new or additional parts. Designing a passive crossover can be somewhat complex. The simplest of networks rely on some basic assumptions about the impedance of each speaker at the crossover frequency. Designing a network that compensates for the complex reactive load that speakers create as they move is difficult. 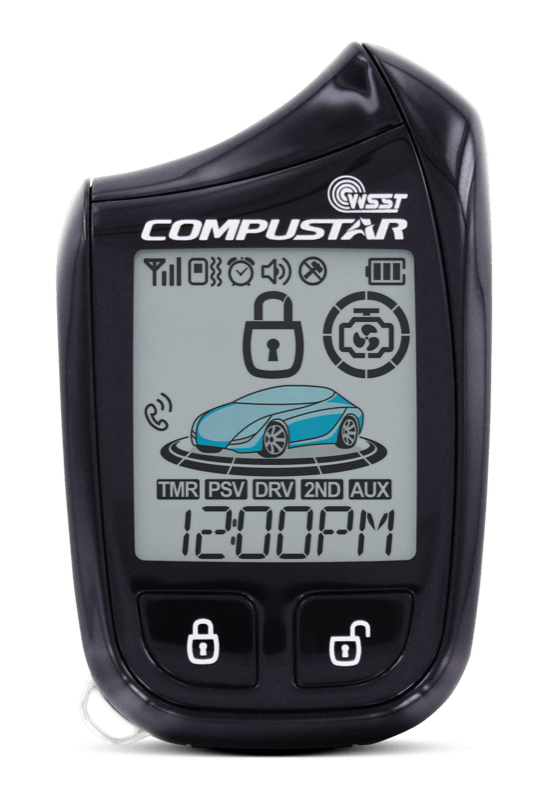 It requires computerized modeling software and a way to measure the impedance and frequency response of the speaker at varying drive levels. High-quality passive crossovers are designed for a specific distance and angle between the woofer and the tweeter. If the network is designed for the speakers to be far apart, moving the speakers close together will cause the signals to sum incorrectly. Even changing the angle of a speaker can have a dramatic effect on the frequency response at the crossover point. Passive crossover networks have limitations in how much power they can handle. 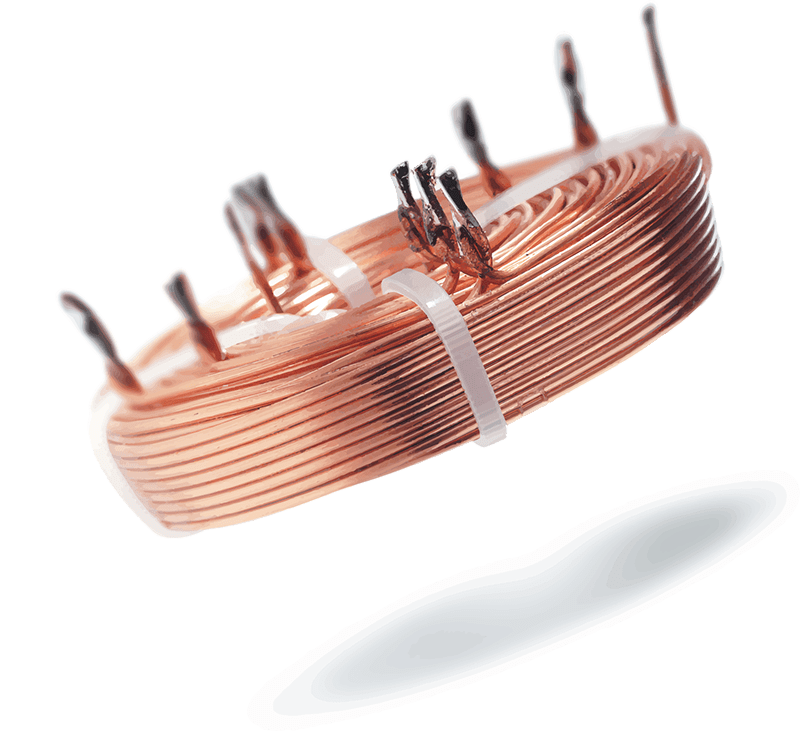 The magnetic fields created in an inductor have a limit. The voltage applied to a capacitor also has a limit. Crossover networks can and do overheat and fail if too much power is sent to them. Passive crossover networks consume energy. Using a speaker system with a passive network is not quite as efficient as one using an active filter network. The overall efficiency of the crossover network depends on its complexity and the quality of the components used in the network. Passive crossover networks are somewhat susceptible to noise. If you run a wire with an AC signal on it past the inductor in a passive network, the network can easily pick up that signal and add it to the audio signal. Choosing a safe location to mount passive crossover networks is important. Most active crossover networks are adjustable. That means by turning a knob or moving a switch, you can change the crossover frequency. This flexibility makes active crossovers suitable for use with almost any speaker system. 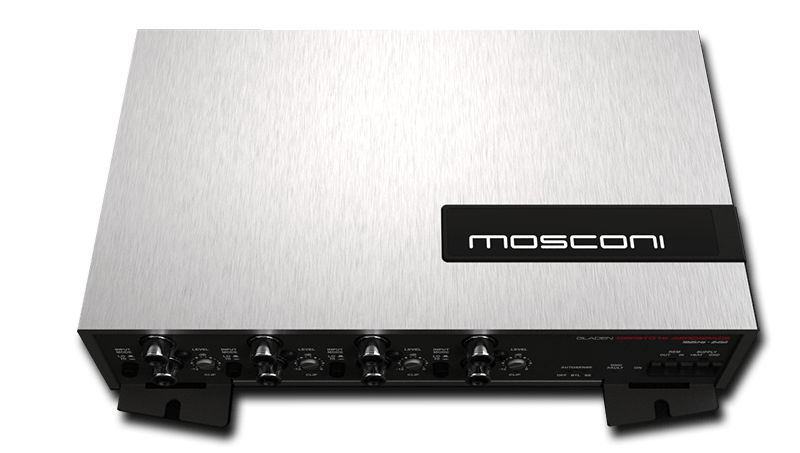 Most active crossovers also include level controls, so you can easily fine-tune the level of the midrange and tweeter to compensate for different mounting locations. 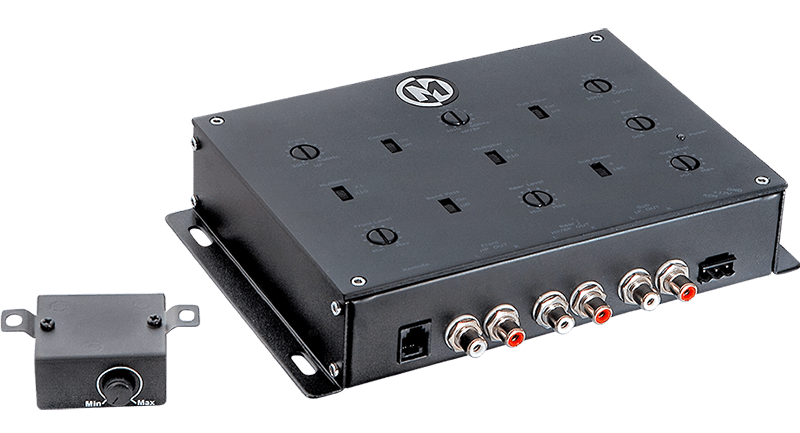 Active crossovers don’t care how powerful your amplifiers are because they process the signal before it enters the amplifier. Active crossovers are also not very sensitive to temperature variations, so they can be very accurate, all the time. If one of the amplifiers channels in an active crossover system clips, the distortion only affects that single channel. 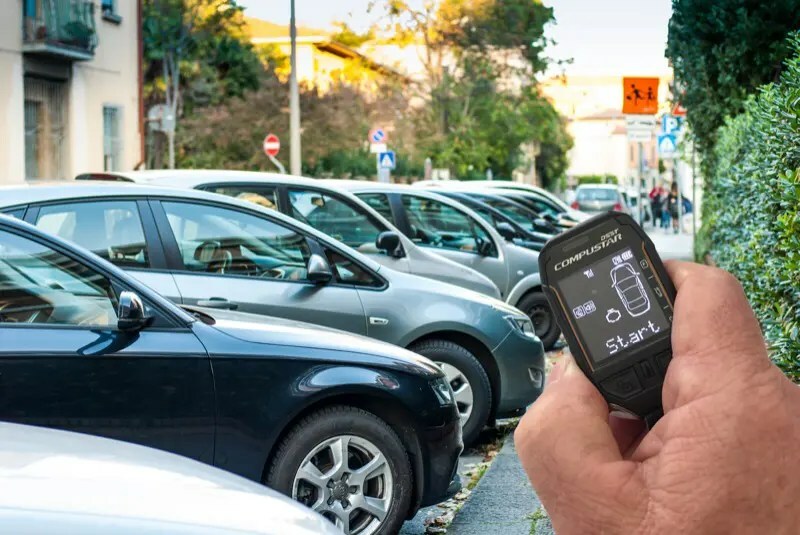 Because active crossovers are universal in design, being able to set crossover frequencies accurately can be challenging. Labels on potentiometers are notoriously inaccurate. Most active crossovers have fixed attenuation slopes. You can’t change these slopes to compensate for response characteristics or placement variations. 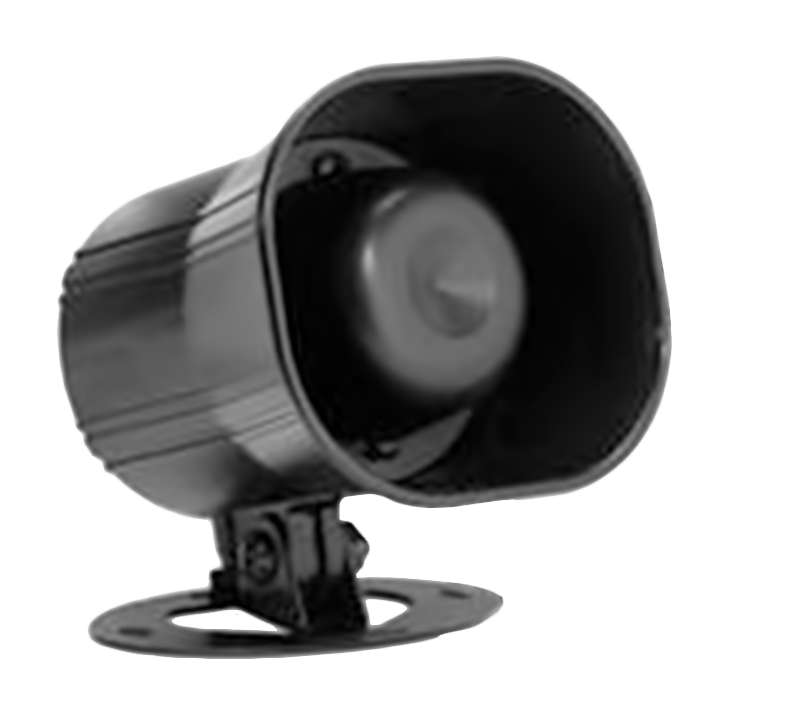 Unless the speaker manufacturer provides it, or you have extensive experience in measuring the electro-mechanical and acoustic response of the set of speakers, knowing what frequency to cross speakers over at can be difficult. Too low and you risk damage to the tweeter. Too high and you get distortion from the midrange. Many speaker combinations also require the over- or under-lap of the crossover frequencies to produce a flat response. An active crossover requires a dedicated amplifier channel for each speaker. These extra channel requirements can increase the cost of designing a system. If there is no limit to your budget, the ideal crossover solution for a set of speakers is an active crossover with a Digital Sound Processor performing the filtering. A DSP will offer adjustable crossover frequencies, and most offer adjustable crossover slopes and alignments. No matter what you choose, it’s a good idea to spend some time with a high-resolution RTA to make sure your system is set up for the smoothest, flattest response possible at the crossover frequency.